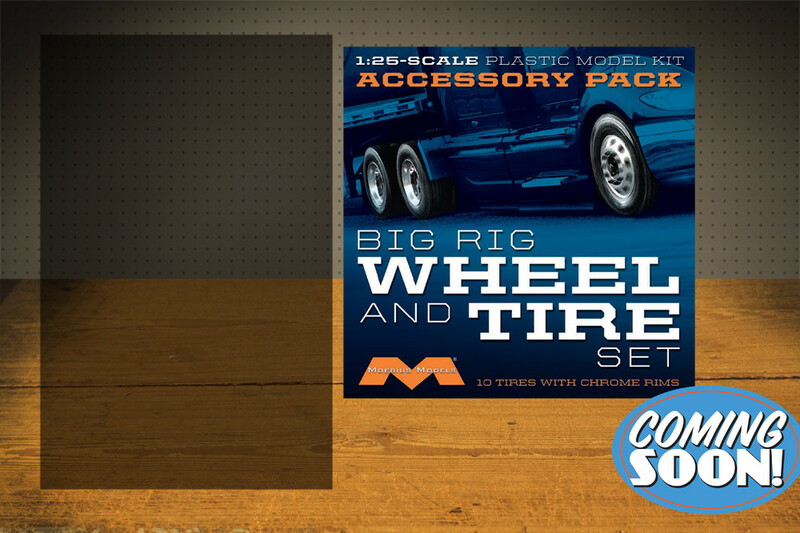 1/25 scale wheel and tire set for replacement use on most modern semi kits. 10 pack of wheels and tires. These are identical to the current set used in our LoneStar and ProStar kits.